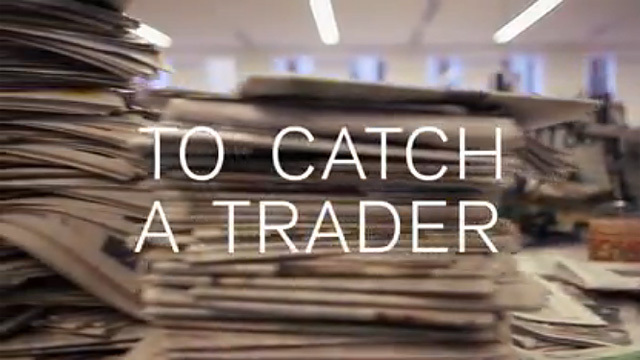 Is financial trading an art, science, profession or out-and-out gamble? 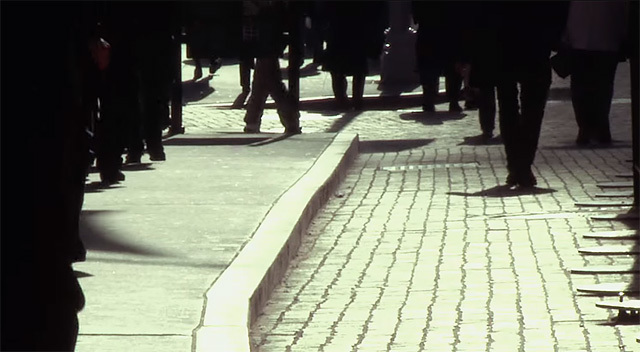 If you're interested in money and you want to know what it's really like on Wall Street, this is the video you, your family, your colleagues and your friends should own. 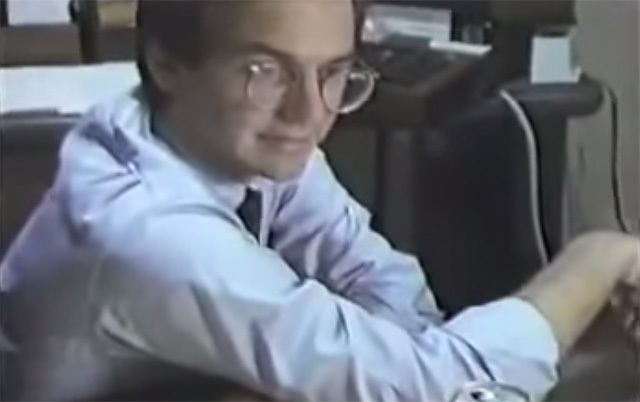 Filmed before Wall Street's October 1987 crash, TRADER is a riveting one hour documentary of a fascinating man, Paul Tudor Jones II. 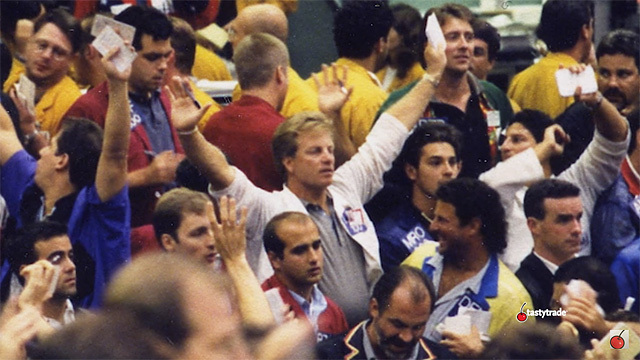 It delivers a rarely seen view of futures trading and explains the workings of this frantic, highly charged marketplace. It gives viewers an inside look at his estate in Virginia, skiing in Gstaad, his New York apartment. It also examines Jones' prediction that America is nearing the end of a 200-year bull market. If he's right – and he almost always is – this country and the world are about to experience economic changes of unprecedented proportions. Update: I've received a DMCA notice that, in a friendly tone, asked me to disable access to the documentary that is stored and uploaded by someone else, on a well-known social networking site. I made this post back in March and since I haven't received any negative feedback until now, I assumed the filmmakers were OK with it. I don't want to leave you empty handed, so below is an ongoing list of videos related to finance and trading. Enjoy! The documentary "SOLD! : The Lewis Borsellino Story" (2015) produced by Tastytrade, tells the story about how Chicago Mercantile Exchange floor trader Lewis Borsellino rose to become one of the nation's top traders. 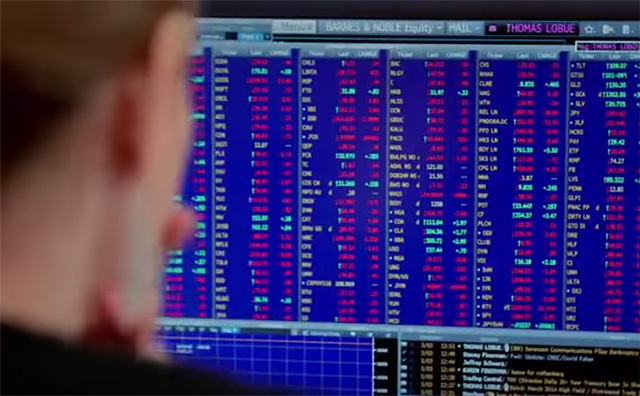 Meet financial industry veterans and beginners in BBC's two-part documentary "Traders: Millions by the Minute" and get a glimpse of how computerized trading has changed the way traders now work. 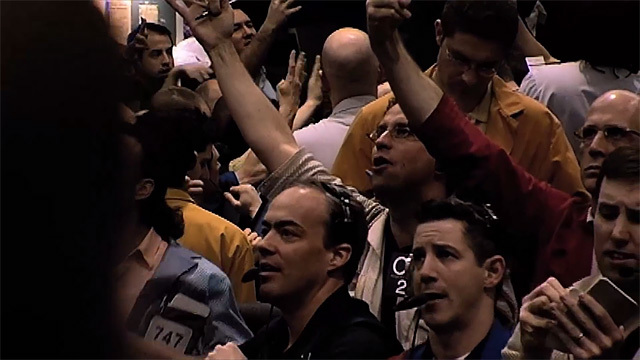 The full-length documentary "Floored" (2009) takes you to the trading floors of Chicago, and gives you a rare insight into the work of a Chicago Mercantile Exchange floor trader. It also deals with the important subject of how computerized trading has impacted their livlihood. A great watch! In 2013, Futures Magazine posted the article "Floored:" Where are they now? ", letting you know what the traders in the documentary work with today. Is it possible to transform novices in trading to become successful traders in just two months? 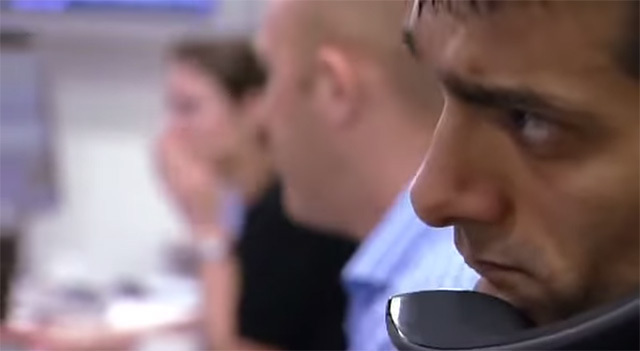 In BBC's three-part documentary "Million Dollar Traders" (2009), hedge fund manager Lex van Dam, together with former City trader Anton Kreil, mentors a group of twelve to trade with $1 million of his own money. 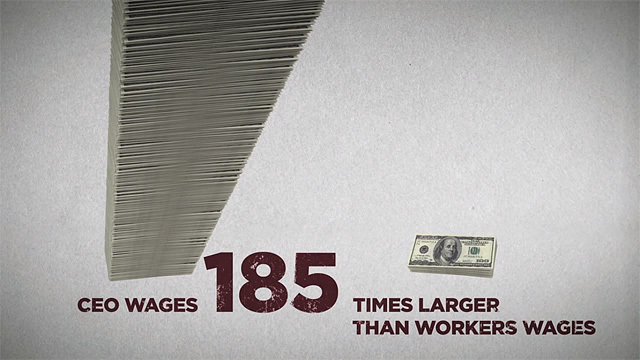 The full-length documentary "Heist: Who Stole the American Dream?" (2011) outlines how government deregulation has led to increasing economic inequality. You can either rent it or watch it for free here. If you found this post helpful, you might want to consider following our RSS feed or sign up for the free daily email that contains all the posts published during that particular day, or for our free weekly newsletter that includes some of the best posts during the week and exclusives. 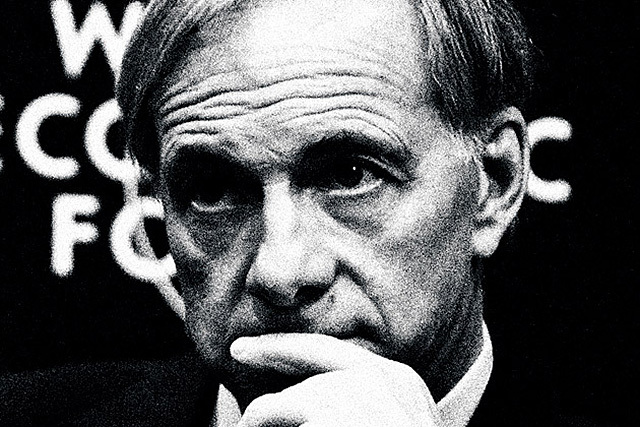 Hedge fund manager Ray Dalio learned Transcendental Meditation in 1968, and he has meditated on a daily basis ever since. Hear Dalio talk about the many positive influences the practice has brought to his success in life in this interview at Georgetown University. Investigative reporter Jacques Peretti reports about the world's growing number of super-rich individuals and what seems as a failing concept of the trickle-down effect in BBC's two-part documentary "The Super-Rich and Us" (2015). Economist Martin Armstrong appear to have the fascinating ability to predict economic growth and financial crises by applying his Economic Confidence Model. 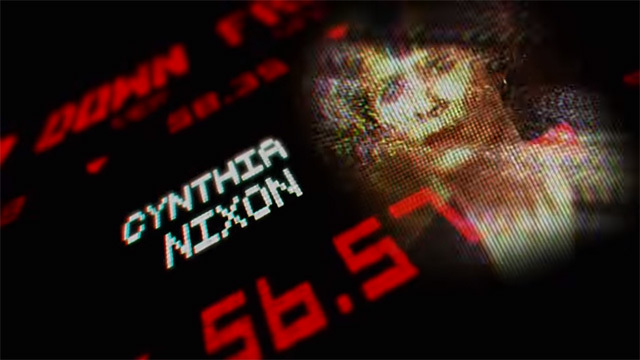 Watch the captivating documentary "The Forecaster" (2014) about how one man can foresee the financial markets. The PBS Frontline documentary "To Catch a Trader" (2014) investigates the largest insider trading scandal in U.S. history involving hedge fund titan Steven A. Cohen. 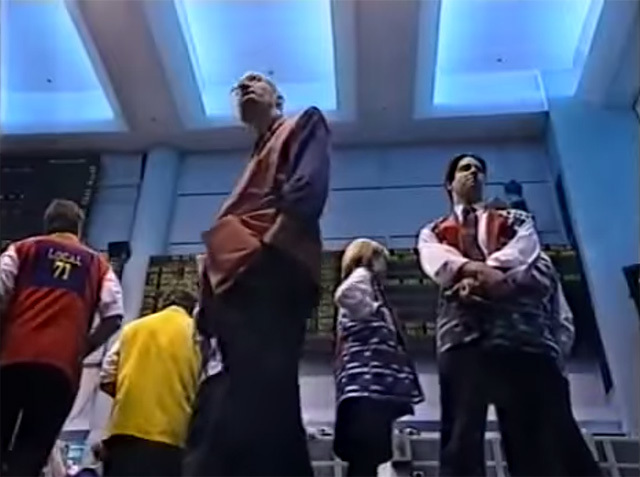 The documentary "Bulls and Bears" (1998), takes you along to the Sydney Future Exchange as we get to follow three traders and their brokers. 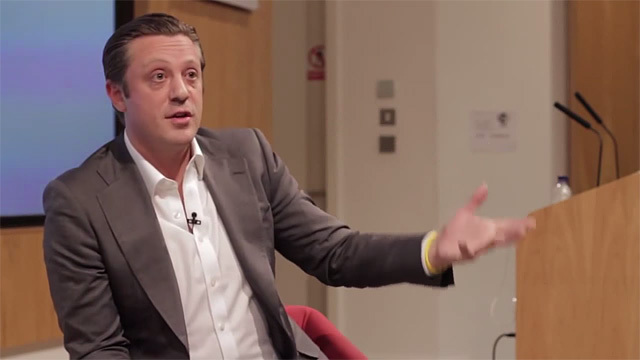 Former Citi trader Anton Kreil, well-known from BBC's three-part documentary "Million Dollar Traders" (2009), gave a talk at Cass Business School in 2013, that covers everything from how he started out trading to traits of successful traders. The documentary "Inside Job" (2010), directed by Charles H. Ferguson and narrated by actor Matt Damon, tries to clarify what caused the housing and banking financial crisis of 2008. A really interesting and eye-opening documentary that you can watch for free here. "Too Big to Fail" (2011) is a feature film that is based on the non-fiction book with the same name by Andrew Ross Sorkin, which deals with the 2008 financial crisis. You can watch it for free here. Get insight into the banking industry and what goes on behind the scenes by listening to former German investment banker Rainer Voss in the beautifully shot documentary "Master of the Universe" (2013). The documentary "Becoming Warren Buffett" (2017) produced by HBO is full of good lifestyle and investment principles from one of the greatest investors of our time, principles that have the capacity to enrich your life.